I have noticed when I look for Mosques in Plano TX, I find, apart from Muslim Masajid, Ahmadiyya Movement in Islam. As you may appreciate that Muslims do not consider Ahmadiyya as muslims. Kindly remove such discrepancies. Moreover, the word Mosque may be replaced with Masjid. Also, in my premium version the Ayahs being recited are not shown in the screen one by one. Thanks. Salam, kindly send us an email at payments@muslimpro.com so we can assist you accordingly to check your Premium account. We are not able to provide you with the full assistance here. 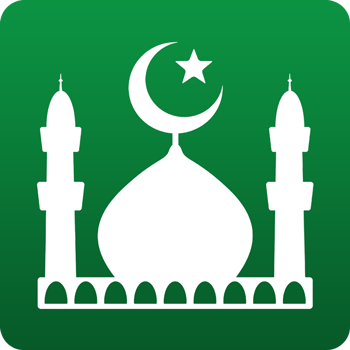 The Muslim Pro app will filter and show any places that has included the word "Mosque" as their category description. With regards to the Quran recitation, can you elaborate further with screenshots so we can assist you accordingly? I have already paid for the premium version. But as my mobile was reset on getting corrupted, it seems that my payment for premium version also got corrupted, as I am receiving advertisements, while I log into Quran. Kindly rectify. My mobile no. is : 9443614848, email: ngrmrn55@yahoo..com.